Hey there! 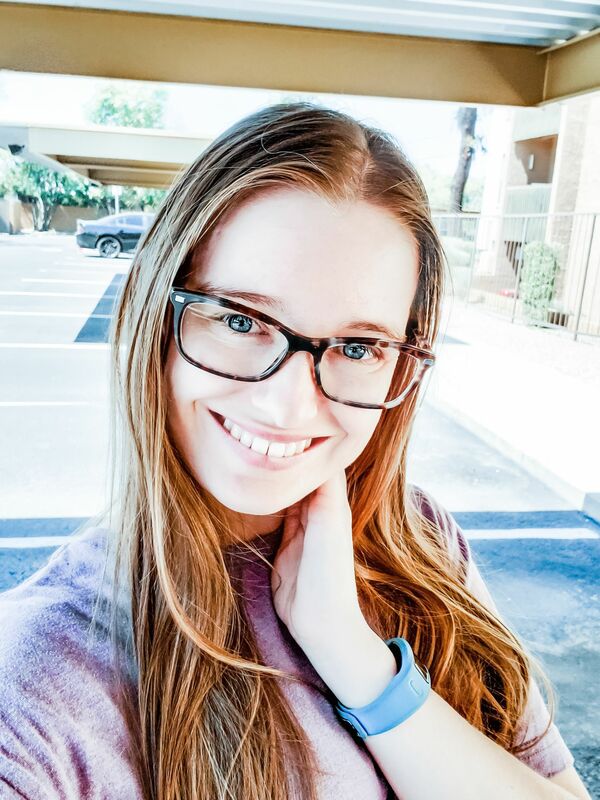 Today I wanted to talk about something that I think is important for new bloggers to know. When you first start blogging, you want every post to have its own category and you end up having too many categories that your readers can’t distinguish what is important. I know this happens because I fell into that trap when I first started blogging! I would tag everything I could think of that was relevant to the post. So yes, I definitely learned that having condensed blog labels makes it easier for the reader to understand what you talk about and find the content they want to read. Your blog is built around reader usability and functionality. If your readers can’t tell what you talk about and what your blog is about then they aren’t going to stick around. Having the disorganized chaos on your sidebar is going to overwhelm your readers and make them click off and that is not what we want. Since I still use blogger, I use my labels like categories, whereas before I used them as tags or even like hashtags (before they were huge). I used to have about five labels on one post, five and then they would be added to the label cloud on my sidebar. I know, too much. Then, when I redid my blog, I realized that I should be using my labels as categories to organize my posts, and use the links to create a navigation bar. If you are on WordPress, you can use your tags like hashtags, use multiple tags, but only one label per post. But what about being specific? I know, I thought the same thing. But on your sidebar, you really only need the general topics. Like mine are college, blogging, lifestyle, travel, bullet journal. Those are my main four and I have a couple others on the sidebar. But before, I used to do the label cloud and there were way too many labels on the sidebar. On the backend, you can definitely have specific labels to help you know what content you have published, what is popular with your readers and that is fine. However, on the frontend, it needs to be concise and condensed for your readers, that is who your blog is for. It definitely doesn’t hurt to have one specific category on your sidebar, just don’t have twenty of them. If you only do a specific tutorial, like Photoshop, and you do a lot of them, it is okay to make it a specific category. Like me, I have Bullet Journal as a category, that is pretty specific as it is a certain type of planning. Even though I do talk about some other things related to bullet journaling, that would all probably fall under the umbrella of “planning”, I decided to make Bullet Journal its own category on my blog. Again, it’s okay to have a specific category on your sidebar, just not too many. Over time, your readers will tell you what they want to see. If on the backend, you see one of your specific categories is getting a lot of traffic, and requests for more, you can always swap it into your sidebar and take another one out. Blogs are always a work in progress, they are never static. So please, keep the disorganized mess, it really is important, but it is even more important to keep that mess on the backend and away from the reader’s eyes. Make umbrella categories that you can put on your sidebar or link in your top navigation bar, or do both like me! 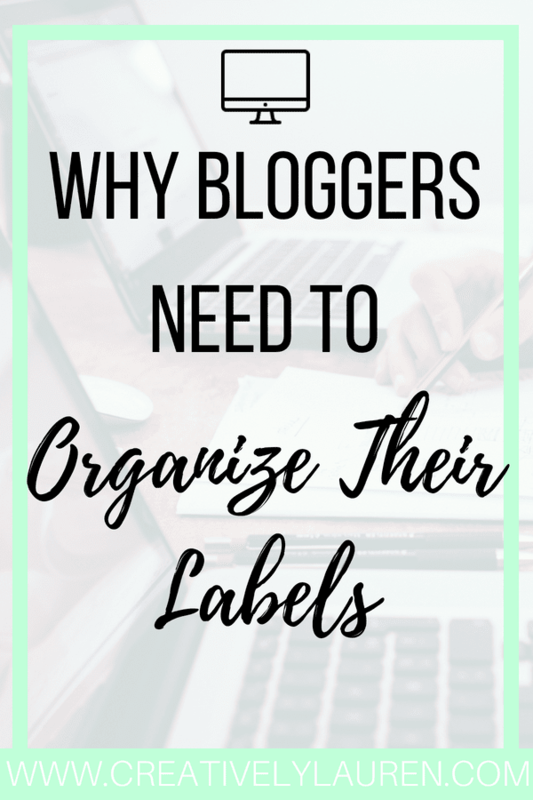 How do you organize your blog labels? Let me know what you think in the comments!